the wulf. is a 501(c)(3) non-profit arts organization. tax deductible contributions to the extent permitted by law may be made payable to the wulf. click on the image below to be directed to our donate page. basically, we are going to keep all events free. that is the bottom line. donations will be used to offset costs of the organization. 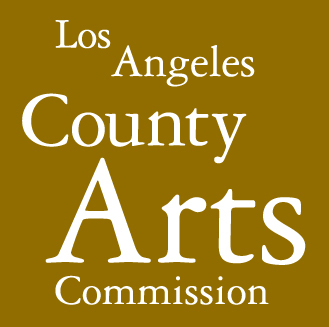 Performances this year have been made possible in part by grants from the Los Angeles County Arts Commission and the City of Los Angeles Department of Cultural Affairs. In the past, we have received funds from the Amphion Foundation, the Aaron Copland fund for music, New Music USA and the Metabolic Studio (a direct charitable activity of the Annenberg Foundataion).